The Wonderful Ones have written and published fiction and non fiction books. 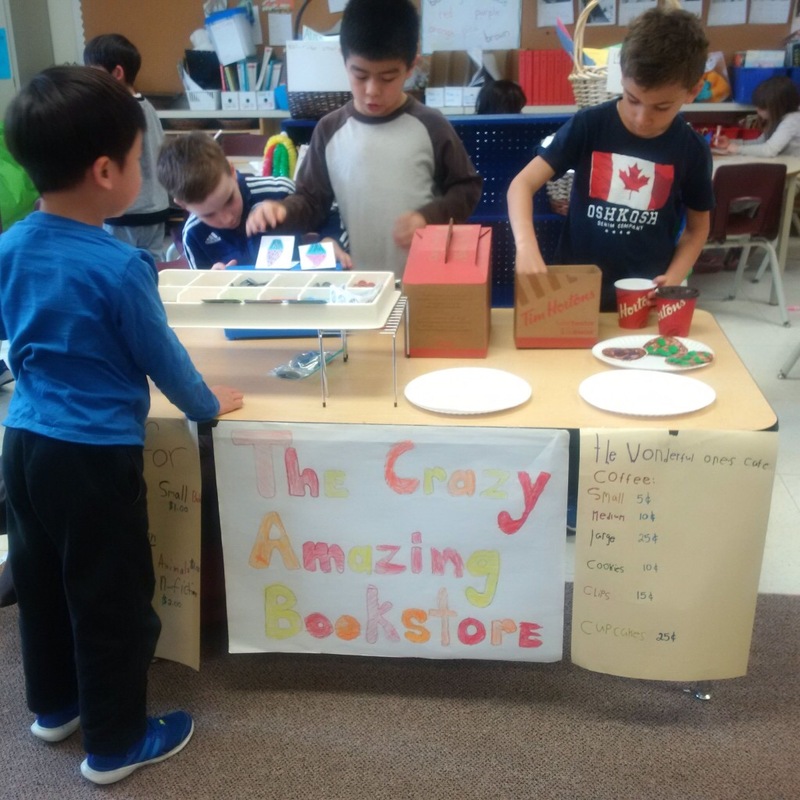 They created a bookstore where they are using money manipulatives to buy and sell their books and cafe items. We LOVED Aussie X! 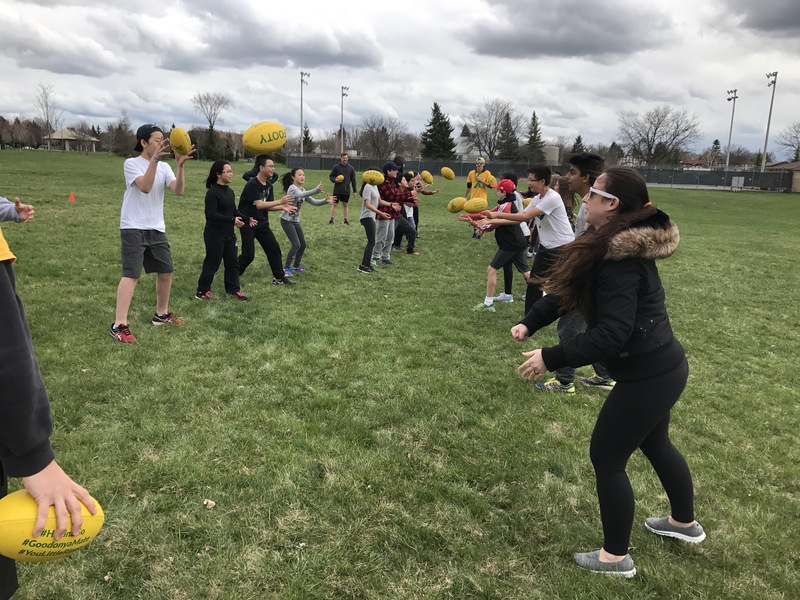 Despite our challenges with the weather we all had a go at Net ball or Cricket or Footy. Good On Ya Mate was heard throughout the halls! 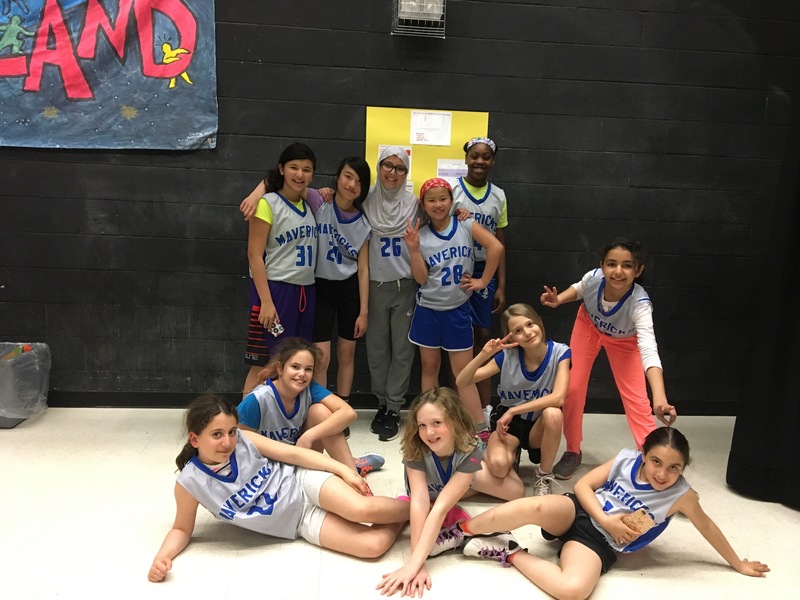 Our Junior Basketball teams had a fantastic time at their tournaments. 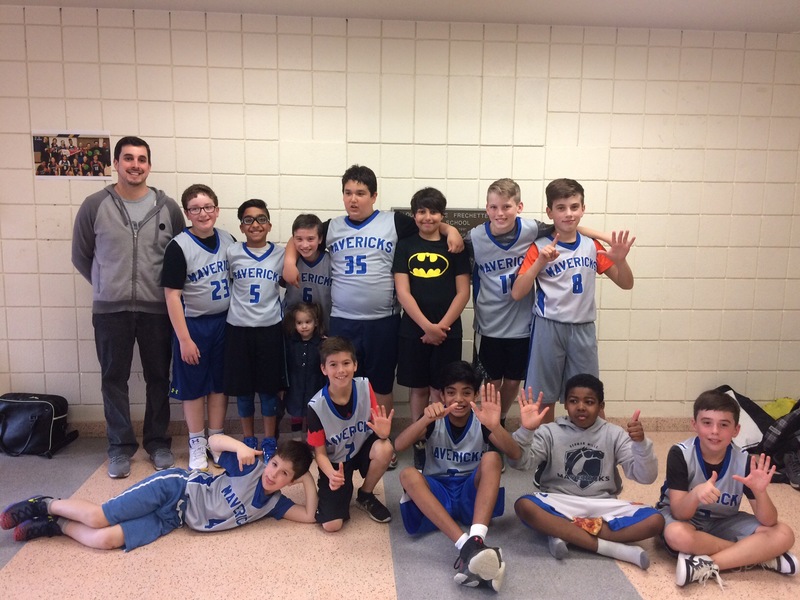 They played their hearts out and showed great sportsmanship. We are very proud of them. Don’t our new Maverick Jerseys look great?!? Earth Day! 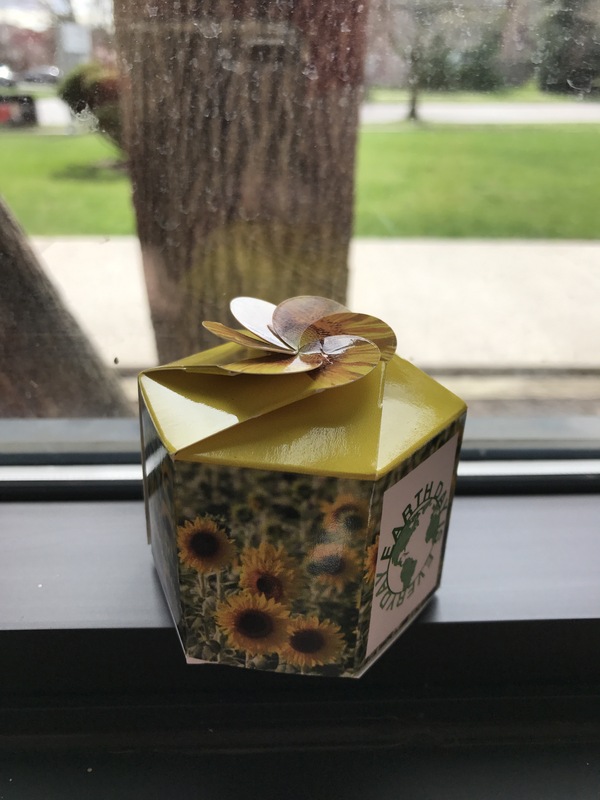 All of our grades 1-3 students received a sunflower starter kit to help grow sunflowers. They are great plants to have around and they will also help our bee population. Thank you to Clintar.